ATENCION CONSTRUCTORES Y CLIENTES EN GENERAL. EXCELENTE CASA CON SUPERFICIE DE 819M2 SOBRE MIMOSA. 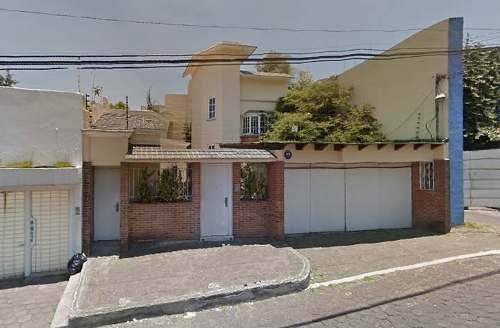 CON USO DE SUELO H3/30/MB SUPERFICIE MAXIMA DE COSTRUCCION 1607M2 4 VIVIENDAS PERMITIDAS 11M2 FRENTE 56M2 FONDO.